Having problems? Please check if your problem is listed before you contact Basketball BC. HOW TO REGISTER FOR A PROGRAM? if you are new to the system, select 'NO' in response to the question "Are you are a returning player/coach?" An access code will be emailed to you in the registration confirmation. Please keep this access code for any future program registration. If you are a returning user, an access code was emailed to you in a previous registration confirmation. See Access Code below if you can't find or do not know your access code. "opt in" if you want to receive email communication from Basketball BC. If you do not consent but later change your mind, you can subscribe using the instructions on the confirmation email. Basketball BC cannot add anyone to the email subscription list. ​Registration is complete once payment is processed. A registration payment confirmation is sent by email from the registration system. Please ensure that the first name, last name, and DOB are accurate. If there is an existing athlete/coach account, this information is used to find the account. Downloadable roster form to help you gather player information. Rosters do not need to be submitted to Basketball BC. Note: PLAYERS AND STAFF REGISTERED TO THIS TEAM WILL AUTOMATICALLY BE OPTED IN TO RECEIVE EMAIL COMMUNICATION FROM BASKETBALL BC – you as the team contact are providing consent to this on their behalf. HOW TO ADD/EDIT MY ROSTER? You will only be charged for coaches and players who do not have the required Basketball BC Coach or Athlete membership in the system providing the information (first name, last name, DOB, and email address) matches the existing account. Payment is by credit card only. Cheque/cash payments will not be accepted. Upon successful completion of the registration (and payment), an email confirmation will be sent to the Account Holder (Parent if account is for a child). The email may be sent to a "junk" folder depending on the email filter. To ensure receipt of the email confirmation, please check that the junk folder is not set to "auto delete". If you do not receive or cannot find the email in the junk folder, contact Basketball BC. The access code is the password to your (or your child's) account. To access the account, you must provide the access code when logging in. If you do not know your access code, click on "What's my access code?" below the access code box and follow the instructions for access code retrieval. The access code will be emailed to you. Once you have the access code, you can complete the registration. 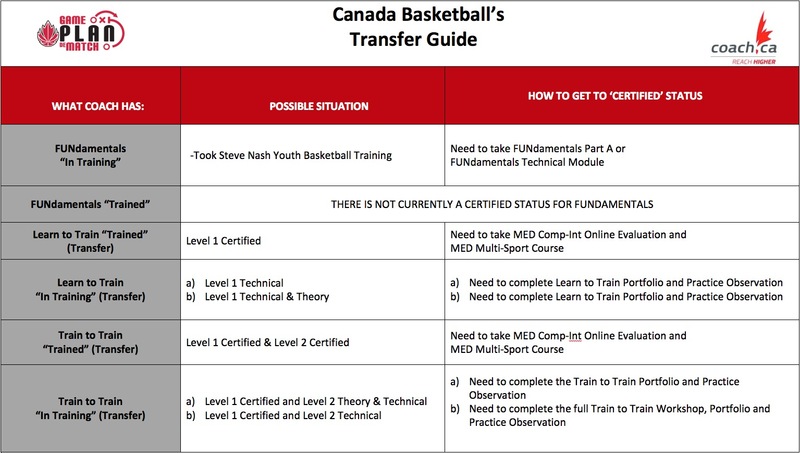 Basketball BC programs require a Basketball BC membership. The membership will be added to the program/event registation if required. Please ensure that the first name, last name, DOB, and email address are accurate. This information is used by the system to check for the membership transaction required for the registration. Sorry, membership cards are not available at this time. If you have a valid membership, you can print your membership card from the online registraion system. ​if you cannot print your membership card, contact Basketball BC. The Basketball BC Information email account is monitored Monday to Friday, 6am - 1pm.